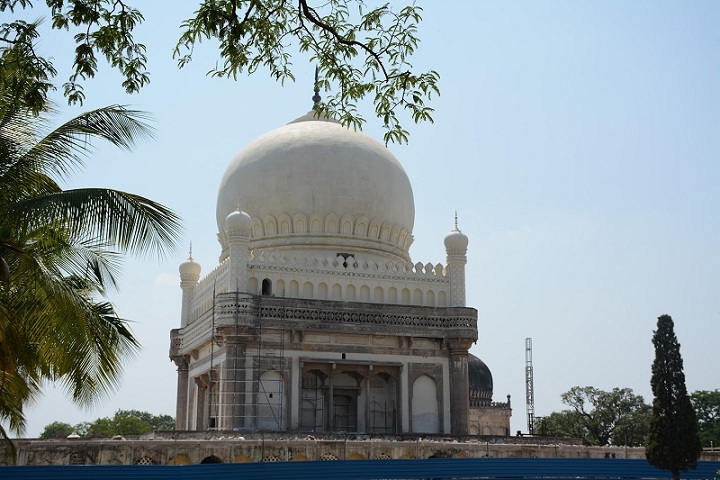 Situated very close to Golconda fort in Hyderabad are the Qutub Shahi tombs of the seven Qutub Shahi rulers. The corridors of the smaller tombs are of a single storey while the larger ones are two storied. In the centre of each tomb is a stone coffin which overlies the actual burial vault in a catacomb below. The domes were originally covered with blue and green tiles of which only few can be seen today. These tombs represent the most authentic and majestic display of the Qutub Shahi architectural traditions. 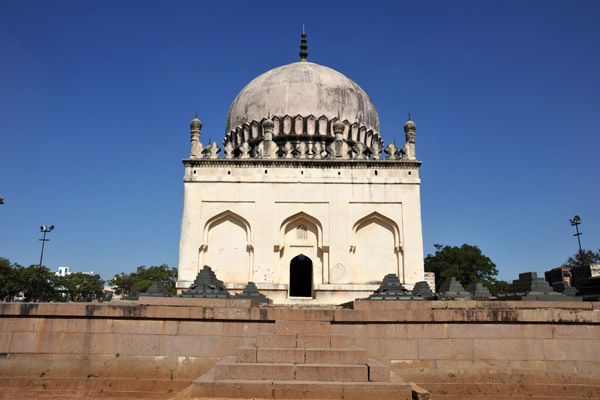 Let’s know about the architecture of Qutub Shahi Tombs. The Qutub Shahi Tombs are structures with ornately carved stonework harboured amidst the beautifully landscaped gardens of Ibrahim Bagh. All these seven tombs form a large cluster and stand on a raised platform. The tombs differ in size but all are comparable to each other in architectural grandeur and beauty. These are domed structures built on a square base surrounded by pointed arches. The architectural style of the tombs is distinctive, displaying Hindu, Persian and Pathan forms. It is an example of Indo-Persian architecture influenced by Deccan structural ideas. There was a time when these grand tombs were decorated with carpets, chandeliers and velvet canopies on silver poles. Copies of the holy Quran were kept on pedestals and readers recited verses from the sacred book at regular basis. To distinguish the tombs of Sultans from the other members of the royal family, golden spires were fitted over their tombs. 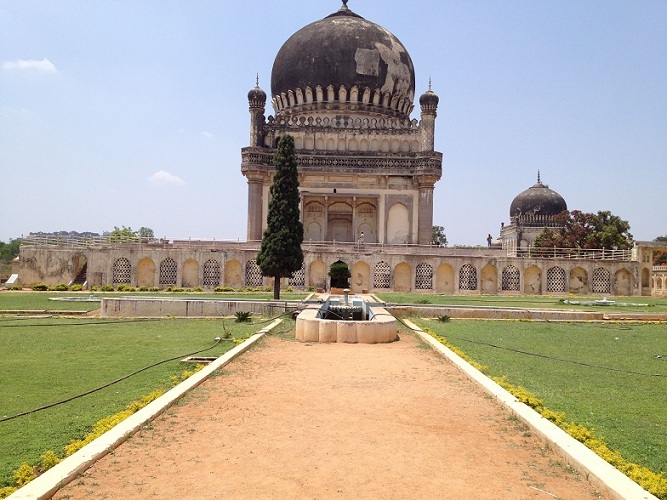 The seven royal tombs are built by the Sultans of Hyderabad where they lie in peace. The tombs Ibrahim Bagh also ensconce the graves of other members of the family. The sultan himself built his tomb in 1543 A.D during his lifetime as per the custom. This tomb is on an elevated terrace measuring 30 m in each direction. The chamber of the tomb is in regular octagonal shape with each side of 10 m. The whole structure is topped by a circular dome. This tomb holds the graves in the chamber and 21 laid out on the surrounding terrace. His tomb is built just near the tomb of his father, Sultan Quli. The second Sultan’s tomb was built in 1550 A.D. It appears different from the other tombs because of its double storied structure. This is the only tomb without the shining black basalt plating. His tomb stands between the tombs of his father and grandfather. After his father Jamshed Quli Qutub Shah, he was the only one to have a tomb without any inscription as he ruled for a short period of time. After the death of Sultan Ibrahim Quli Qutub Shah, his tomb is slightly larger than the one of Sultan Quli. The tomb has two graves in the centre and sixteen on the terrace, some of which may be of his six sons and three daughters. This grand mausoleum of sultan Mohammad Quli Qutub Shah was built in 1602 A.D. The tomb is built on a 4 m high terrace, 65 square metres in area. The tomb was constructed in a two tiered terrace designed to look like a captivating gallery, complete with false openings and two central pillars. He was the sixth sultan of the dynasty. He holds a yet another grand tomb which was once decorated with enamelled tiles. Sultan Abdullah Qutub Shah was the last Qutub Shahi sultan and his tomb is the last one because Abul Hassan Qutub Shah does not hold a tomb in the monument because the was a prisoner in Daulatabad during his death. There are even tombs that belong to the non ruling members of the royal families. For example, tomb Fatima Sultan, the sister of Mohammad Qutub Shah, there are also tombs that are not of royalty like the Sufi Saint Hussain Wali’s tomb. There are many other tombs which belong to either the royalties or the courtesans or the people who were close to the Kings’ hearts. This grand tomb garden was known as Lagar-e-Faiz Athar (a place of liberal entertainment) during the rule of Qutub Shahi dynasty. The place was known so because some songs, dances or occasional plays (free of cost) were organised there every evening for the amusement of the poor. 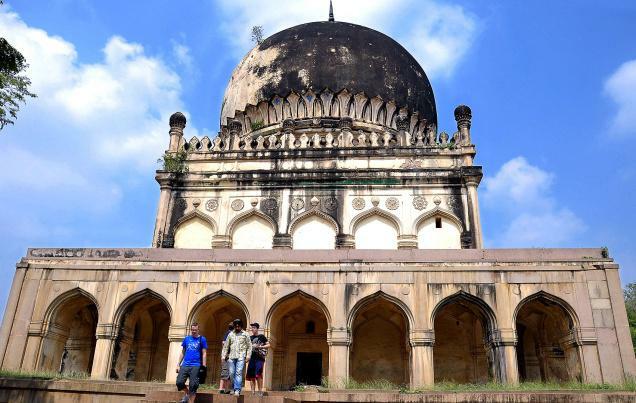 Till the time the Qutub Shahi rulers ruled, the place was held in great reverence but after their reign, the monument went ignored until Sir Salar Jung III came to rule. He ordered the restoration of the tombs in the early 19th century. And the tombs of Qutub Shahi dynasty once again gained their grandeur. The grand royal tombs are located about one kilometre north of the outer boundary wall of Golconda Fort amidst the picturesque gardens of Ibrahim Bagh, Hyderabad-Telangana, India. There are road transport systems from all states and cities of the country to Hyderabad even rail and air routes can be taken. 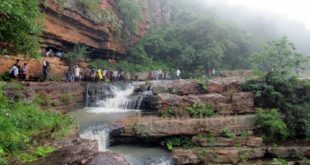 You can even find local buses and cabs to reach the place directly. 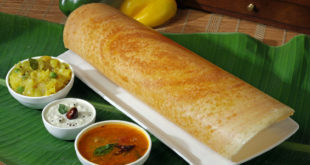 The place is easily accessible from the very famous Golconda Fort. The tombs are open for the visitors from 9:30 AM to 4:30 PM throughout the week except Friday. The duration of your visit can be of about 2 to 3 hours. The entry fee for adults is Rs.10 and that for children is Rs.5 per person. 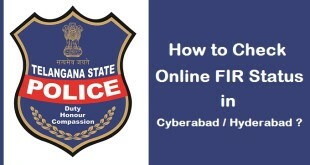 There is an additional charge of Rs.20 for taking a camera along with you. awesome, i just visited it yesterday. But, nowhere ,the architectural things have been explained. COuld you find that too? ?